Everybody wants the password cleared quickly. Often we can clear the passwords in less than 1hr; please phone or call in for immediate help. We make NO charge if we cannot clear the password. There several types of passwords commonly used on computers. Windows Logon-On Password. 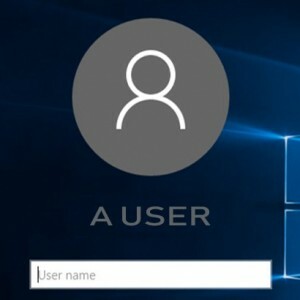 Most computers have a Windows password and if it is lost then Windows cannot be run. It normally takes us 1hr – 2hr to clear depending on the make and model of computer. Rarely, it is not possible to clear the password, in this case we can usually salvage your data and reinstall Windows. NO CLEAR NO CHARGE. Bios password. As soon as you turn on your computer the bios starts the booting process. 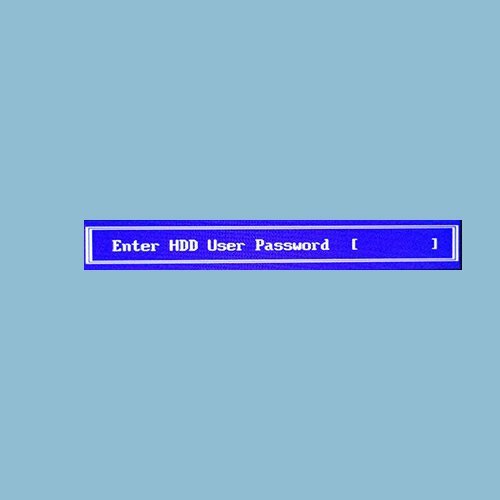 It is possible to insert a password in this process to prevent the computer starting up. If this password is lost then the computer cannot be used at all. NO CLEAR NO CHARGE. It is unusual to have this password enabled and quiet difficult (or impossible) to clear as no software can be run on the computer as it power up. We often clear the bios password by replacing the bios chip contained inside the computer. NO CLEAR NO CHARGE. Hard Drive Password. Rarely, we see computers with the hard drive password set. It is very difficult and often impossible to clear. This password prevents any data being accessed from the hard drive. Therefore, even if the hard drive is removed from the computer the data cannot be recovered. NO CLEAR NO CHARGE.